*The producers of a new Broadway musical about the 1960s girl group The Shirelles have been hit with a lawsuit charging them of pilfering the names and likenesses of the original members, reports Reuters. Singer Dionne Warwick, who is also portrayed in the show “Baby It’s You”, joined the legal action which was filed in New York Supreme Court a day before Wednesday’s opening night. Three of the four women — surviving member Beverly Lee, who owns the trademark to “The Shirelles” name and the estates of Doris Coley Jackson and Addie Harris McFadden — filed their lawsuit on Tuesday. “Baby It’s You!” is the story of Florence Greenberg, a suburban housewife from New Jersey who discovered the all-girl group and created Scepter Records. It has been running in preview at New York’s Broadhurst Theater for several weeks. Oren Warshavsky, an attorney for the four, said that like many other recording artists in the 1960s, his clients were not treated well even as they were growing in popularity. “It’s unfortunate that they have to live through it again and watch their stories be told, again without their consent,” he said. Warshavsky said the timing of the suit on the eve of opening night was a coincidence. The plaintiffs had been in discussions with Warner Bros., but they could not resolve their differences and took legal action, he said. 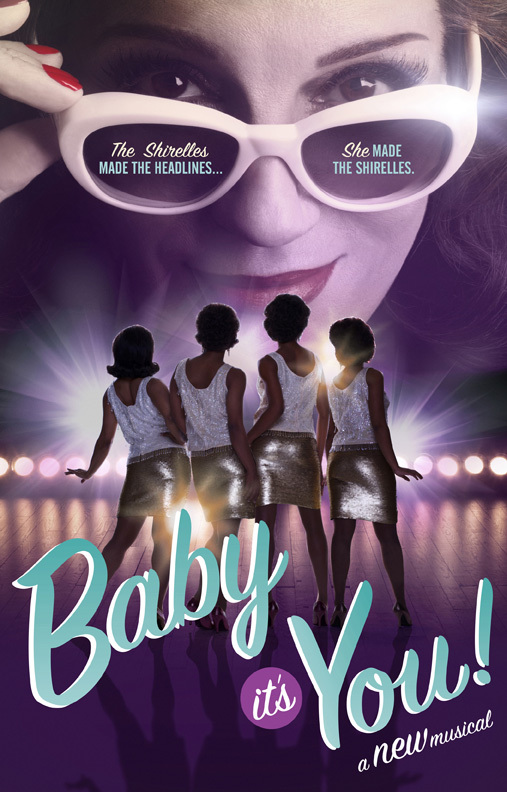 The Shirelles had hits in the 1960s with records like “Will You Still Love Me Tomorrow,” “Dedicated to the One I Love” and “Soldier Boy.” They were inducted into the Rock and Roll Hall of Fame in 1996.
addie harris mcfaddenbaby it's you!beverly leebroadhurst theatrebroadwayBroadway Baby LLCdionne warwickdoris coley jacksonlawsuitoren warshavskythe shirellesWarner Bros. Entertainment Inc.Warner Bros. Theater Ventures Inc.
Next ArticleWhere Is The Light? Poor Dionne, never a moment away from controversy. 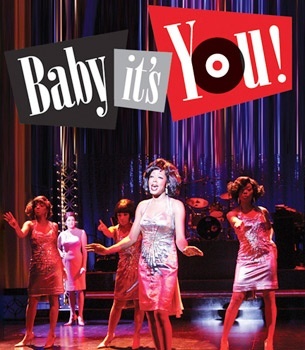 Baby It’s You!” is the story of Florence Greenberg, a suburban housewife from New Jersey who discovered the all-girl group and created Scepter Records. Interesting, but the problem is that although she’s using their names, it’s also her story. They may have a case. They have to ask permission to use someone’s likeness or name if it has been trademarked by said individuals or another party. I guess they thought they could get away with it because it’s is telling the story of Florence Greenberg but the point is if it wasn’t for the Shirelles or Warwick, no one would have heard of her. The artists need to be respected!